'Carol Ann Duffy is considered a top poet. But she deserves better. She deserves to outsell most of the novelists on your shelf ' Observer The effortless virtuosity, directness, drama and humanity of Carol Ann Duffy's verse have made her our most admired and best-loved contemporary poet. 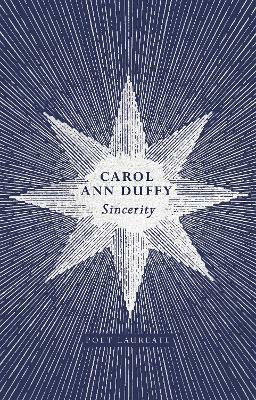 Sincerity is Duffy's final collection of poems as Poet Laureate, and the much-anticipated successor to the Costa Award-winning The Bees. Time and its passage are at the heart of this reflective work, which gazes out from the autumn of life. There are moving elegies here for what has departed; whether that be children who have flown the nest, a way of life, literary luminaries, past loves, lost parents or our own youth. As Duffy dramatizes scenes from childhood, adolescence and adulthood, she finds moments of grace or consolation in memory, love and language amid the complexities of life. This collection finds a poet at the height of her powers using her full poetic range, casting her eye both inwards, in poems of a deeply personal nature, and yet also outwards, taking stock of a world in turmoil. In some of her most radical work yet, we see Duffy satirise and unpick the deception and dishonesty at the heart of our current political situation. 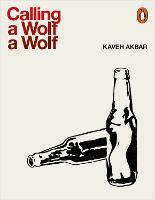 A rallying cry builds steadily through the book culminating in a moving closing ode to the virtue of sincerity. A fitting culmination to her time as a Poet Laureate, this collection, at once intimate and public, is a work of great power from one of our most cherished and humane poets.